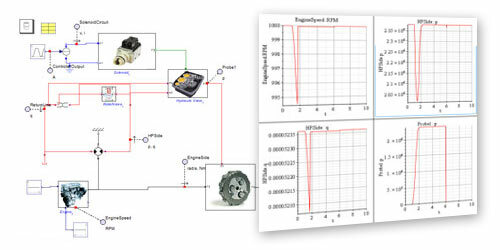 Employing Brake Specific Fuel Consumption (BSFC) to Derive Optimal Operating Points of an Engine. 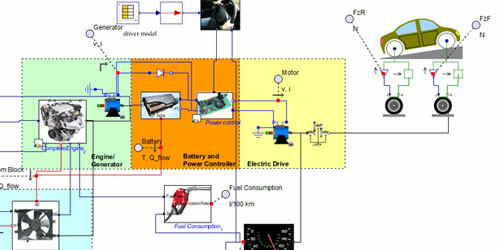 MapleSim Used to Develop Optimized Powertrain Control Strategy Based on BSFC. 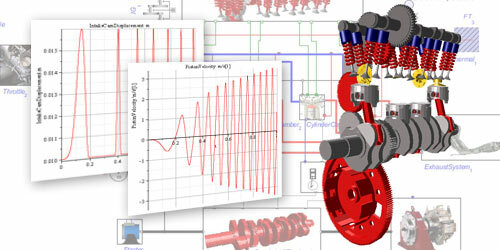 Maplesoft specializes in the modeling, simulation, and optimization of complex systems, such as powertrain systems. 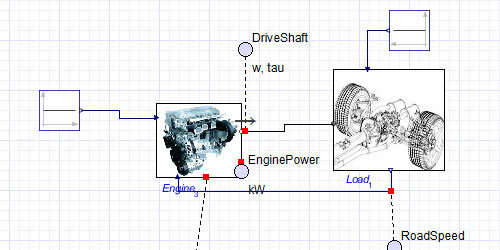 With specialized tools for transmission modeling, you can quickly model a powertrain from the engine to the wheels. 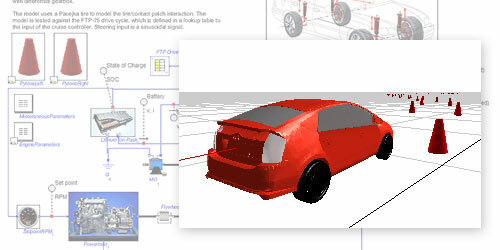 Virtual models can be used for shift quality analysis, validation of control algorithms, hardware-in-the-loop testing, and can be incorporated in a full vehicle model developed in the same environment. Maplesoft Engineering Solutions provide you with the expertise and tools you need to reduce development risk and bring high-quality products to market faster. As automotive manufacturers strive to improve vehicle fuel efficiency, much of the focus is on the engine as the primary source of power loss in the vehicle powertrain.